Right now, there is an exhibit at the Woodson Regional Library in Chicago about Addie Wyatt, a dear friend, mentor and true American hero. 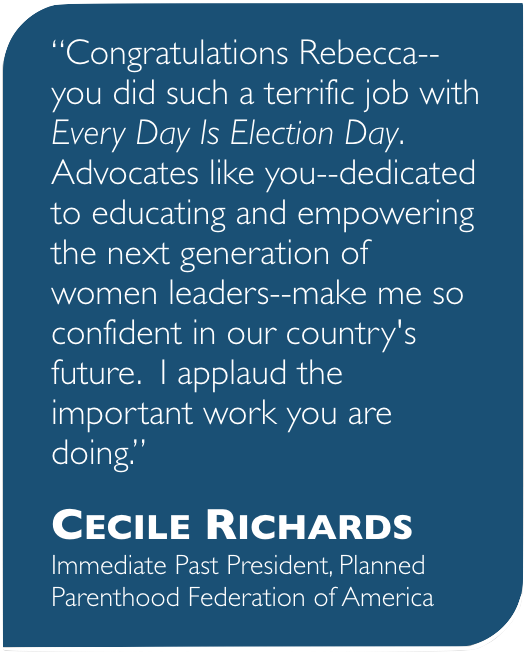 I was fortunate to meet Addie in the 1970’s, during the celebrations of International Women’s Year and the fight for ERA ratification. I worked with her closely for years, most memorably to elect Harold Washington mayor of Chicago. Today, as we remember Dr. King, let us remember Addie, too. After all, every month is women’s history month, and every day is women’s history day.